By John Williams. Arranged by Jack Bullock. For Concert Band. Concert Band. Pop Beginning Band. Movie. Level: 1 (Very Easy) (grade 1). Conductor Score and Parts. 130 pages. Published by Alfred Publishing. This hero's theme is John Williams' musical thread that ties all the films together. Skillfully arranged by Jack Bullock for your beginning band, the iconic march from the movies is certain to be just the ticket for your beginners. Raiders March will be a bold musical statement on any program!. By John Williams. Arranged by Michael Story. For Marching Band. Marching Band. Big and Easy. Movie. Level: 2 (Easy) (grade 2). Conductor Score and Parts. 226 pages. Published by Alfred Publishing. By John Williams. Arranged by Johnnie Vinson. (Score and Parts). Discovery Concert Band Plus. Grade 2. Score and full set of parts. Published by Hal Leonard. By John Williams. Arranged by Paul Lavender. Symphony Pops. Size 10.75x14 inches. Published by Hal Leonard. By John Williams. For Piano. This edition: Piano Solo. Sheet. Original Sheet Music Edition. Movie. Sheet. 6 pages. Published by Alfred Publishing. By John Williams. Arranged by Dan Coates. For Piano. Piano Solo - Popular Sheet. Movie. Sheet. 8 pages. Published by Alfred Publishing. By John Williams. Arranged by John Moss. Discovery Concert Band Plus. Grade 2. Score and full set of parts. Book only. Size 9x12 inches. Published by Hal Leonard. 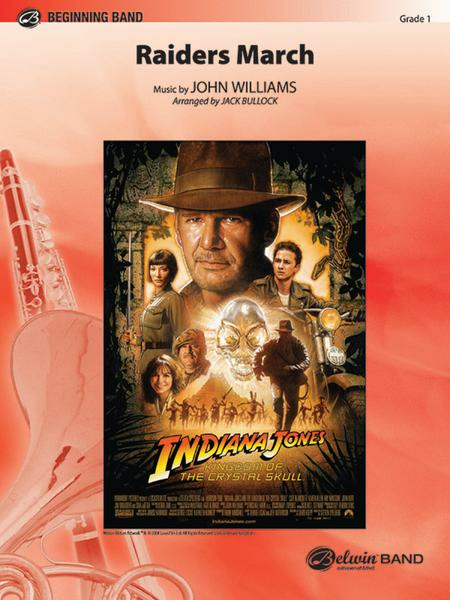 Composed by John Williams. Arranged by Paul Lavender. Discovery Plus Concert Band. Softcover. Published by Hal Leonard (HL.8724438). Edited by Carol Cuellar, arranged by Dan Coates, performed by John Williams. 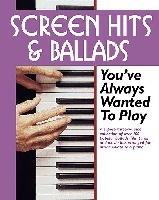 Songbook for piano. 104 pages. Published by Alfred Publishing. By John Williams. Arranged by Tom Gerou. For Piano. 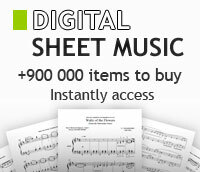 Piano Solo - Popular Sheet. 5 Finger. Movie. Level: Elementary. Sheet. 8 pages. Published by Alfred Publishing. By John Williams. By John Williams. Arranged by Paul Lavender. Series One Marching Band. Movies. Softcover. Published by MCA (HL.3744337). Drill design by Craig Harms and George Blakely. Marching Band - Drill Disk. WB 3D Drill Designs. Movie. Software Disk (Windows / Macintosh). 16 pages. Published by Alfred Publishing. By John Williams. Arranged by Paul Lavender. Concert Band Professional. Score and full set of parts. Size 10.5x14 inches. Published by Hal Leonard. Arranged by Jay Bocook. Hal Leonard Concert Band Series. Size 9x12 inches. Published by Hal Leonard.